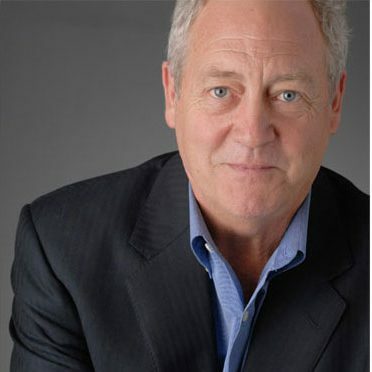 SACRAMENTO, Calif.—Environmental activists scare the world’s population against biotechnology based on fiction, said Patrick Moore, Ph.D., a founder of Greenpeace and current Chair and Chief Scientist of Greenspirit Strategies. When he left Greenpeace, he was the last of the original scientists who established what originally was a non-profit ecology organization. He is author of Trees are the Answer and Confessions of a Greenpeace Dropout. He explained Greenpeace had been taken over by political scientists and not environmental scientists or science-trained ecologists. “My only choice was to go off on my own and be an independent environmentalist and try to develop an environmental policy platform based on science and logic as I saw it,” said in a presentation to media where Moore’s presentation was sponsored by the Novozymes company. Moore suggested that In many countries, using Brazil as an example, where farmers overwhelming want to grow biotech crops is where biotech crops are eventually being approved. But there are so many scare tactics used that confuse uneducated farmers in undeveloped countries, and even educated consumers not familiar with the truth about biotech agricultural crop production. ← Why did anti-nuclear activist defect?